Healthy forests are important for clean and abundant water supplies. 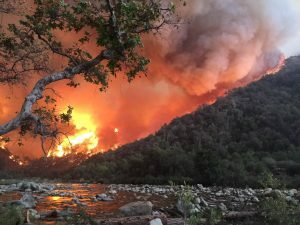 A recent USDA Forest Service study examined how wildland fires, including megafires, and prescribed burns affect river flow. The study is the first nationwide look at fire impacts on surface freshwater resources. 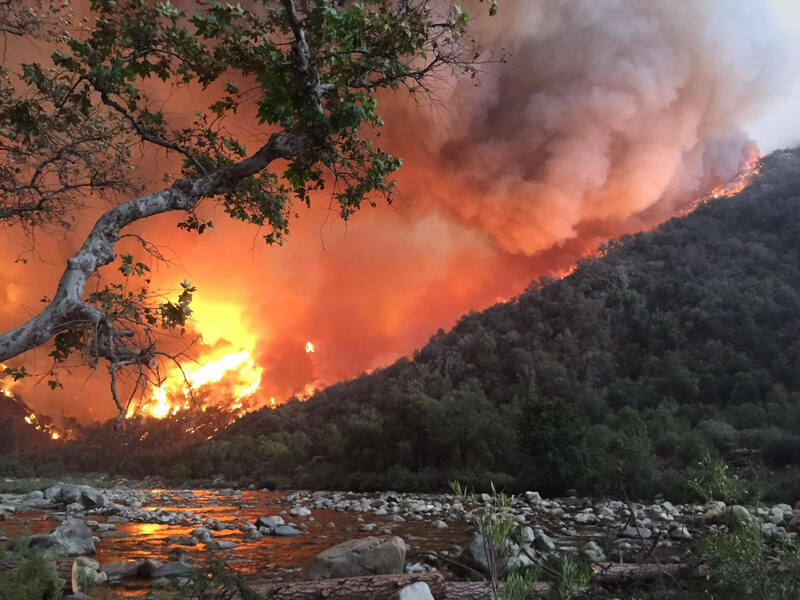 Led by Dennis Hallema, research hydrologist and ORISE fellow, the research team analyzed three decades of data on fires — along with climate and river flow datasets from 168 river basins in the lower 48 states. Large fires increased post-fire annual river flow for up to five years, even in areas with recurring drought. USFS photo. Their findings were published in Nature Communications. The challenge for the near future is to determine where the increased river flow can be treated economically as a source of water and used to reduce drought impacts. Wildfires in 2016 included this one on the Cohutta Wilderness area of the Chattahoochee-Oconee National Forests. 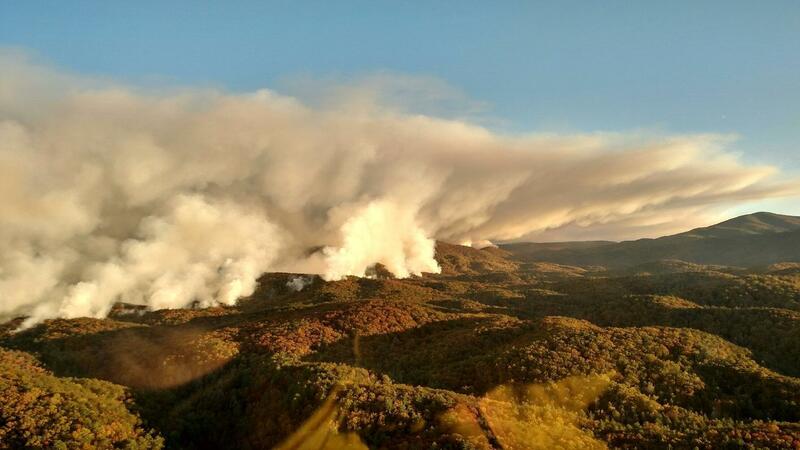 Photo courtesy of National Wildfire Coordinating Group. Not all fires affected annual river flow. “In the subtropical Southeast, there was no appreciable change in river flow after prescribed burns,” says Hallema. Other SRS contributors include research hydrologist Pete Caldwell, research ecologists Steve Norman and Steve McNulty, research meteorologist Yongqiang Liu, and resource information specialist Erika (Cohen) Mack. This research was funded by the Joint Fire Science Program. For more information, email Dennis Hallema at dwhallem@ncsu.edu.